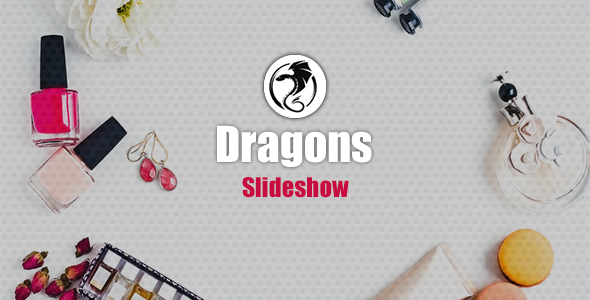 Dragons | Slideshow is slider make it with html5 and css3 and js simble slider you can use it with your item as simble as anything Pure code Carousel and Some CSS No extra js or plugin other than Bootstrap Responsive and Easy to Use Compatible with almost all latest browsers. Thank you so much for your interests. Your comments and ratings would be much appreciated.